My Son Won The Nobel Peace Prize! This years theme at school is ‘Alfred Nobel’. 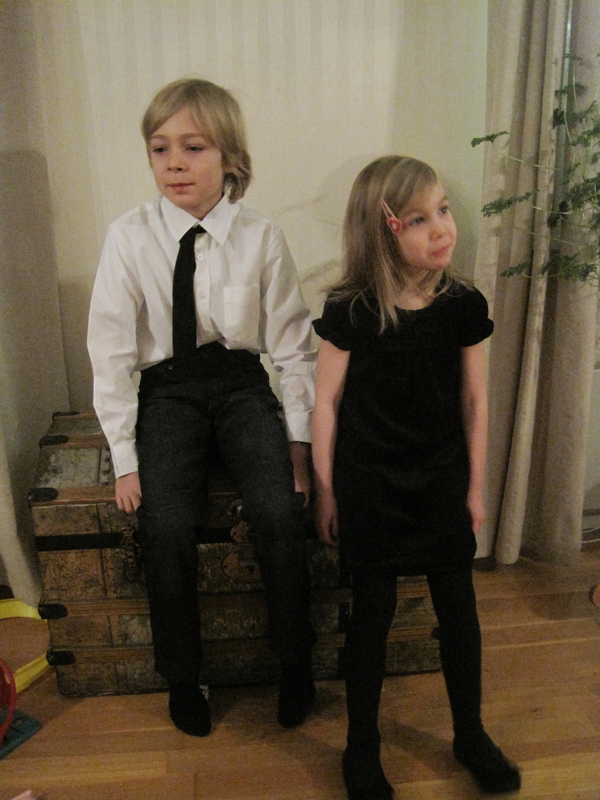 The term started with a ‘faux’ Nobel Prize dinner, acted out by the teachers, in which Pippi Longstocking gatecrashed. Now for the last few months the kids have been learning about the Nobel Prize, whom invented it and why, and about previous winners. They have also been experimenting, inventing and writing stories in preparation. Today, to tie in with the real thing, the school had a Nobel Prize day. The children all got dressed up, attended an outstanding banquet in a beautifully decorated dining hall, served by children in the older classes, and learnt to dance the waltz. Two prizes per class were available – the literacy prize, and the peace prize. Leon had very much hoped to win the literacy prize, and spent 7 hours (from 3.30pm until 10pm!) typing up his own story the other day. I was so proud of him for working so hard, but alas he came second. 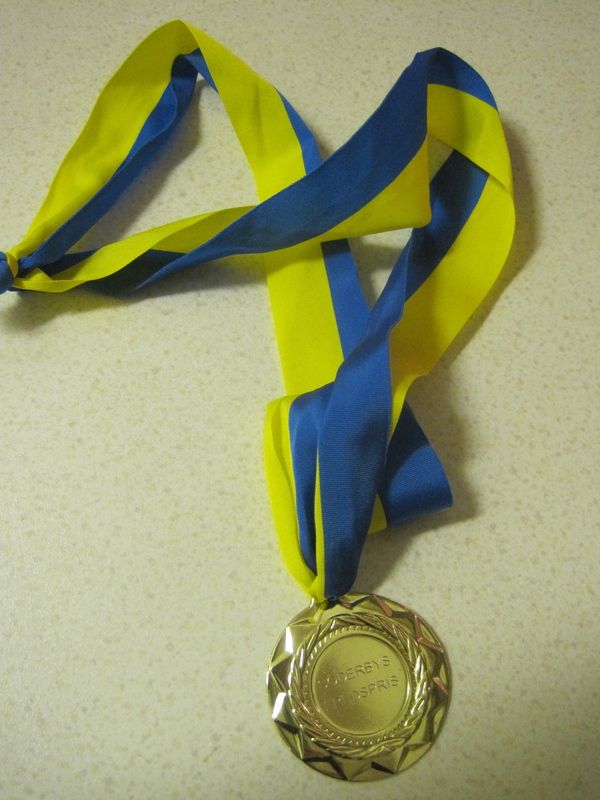 However, no-one could be more proud than me today, because Leon actually did win a prize – the peace prize! And in my opinion – what could be better? Now that is something to be proud of! I am proud of you Sash!